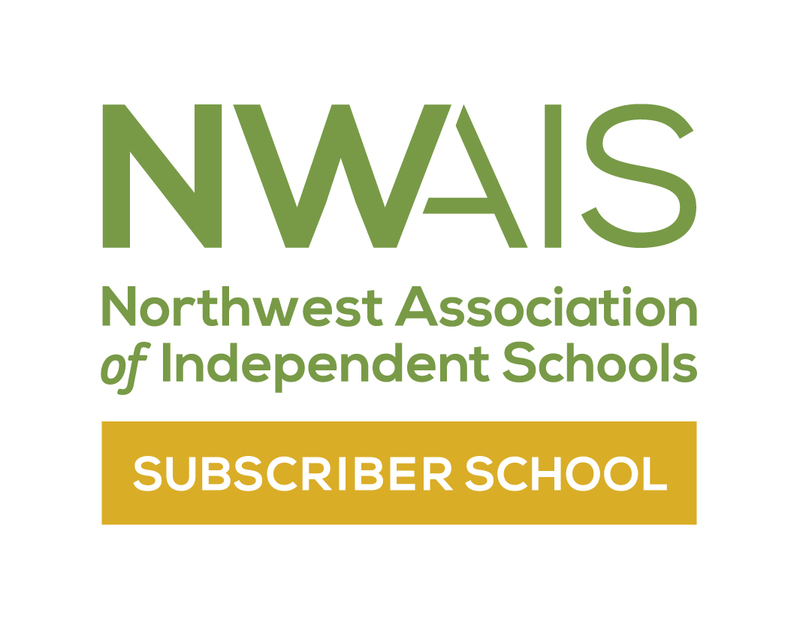 The Seattle Area German American School Board of Directors is proud to announce Financial Aid opportunities for the 2019 – 2020 school year! As a Board, we are committed to make our school’s educational experience accessible to families who might otherwise not be able to afford our tuition. Financial aid will be offered to enrolled daytime students to help make the SAGA School more affordable for those families most in need. SAGA uses FAST (Financial Aid for School Tuition) to process financial aid applications. Financial aid is only granted to admitted students. For further questions, email financialaid@sagaschool.org. The Seattle Area German American School admits students of any race, color, creed, national and ethnic origin, and sexual orientation to all the rights, privileges, programs, and activities generally accorded or made available to students at the school. It does not discriminate on the basis of race, color, creed, national or ethnic origin, or sexual orientation in the administration of its educational policies, admission policies, financial aid programs, athletic programs, hiring and employment, or in any other way.